Creating gift guides for the holiday season is such an enjoyable task. Today's gift guide has all the items you need to be asking for this holiday season, and most are super affordable. 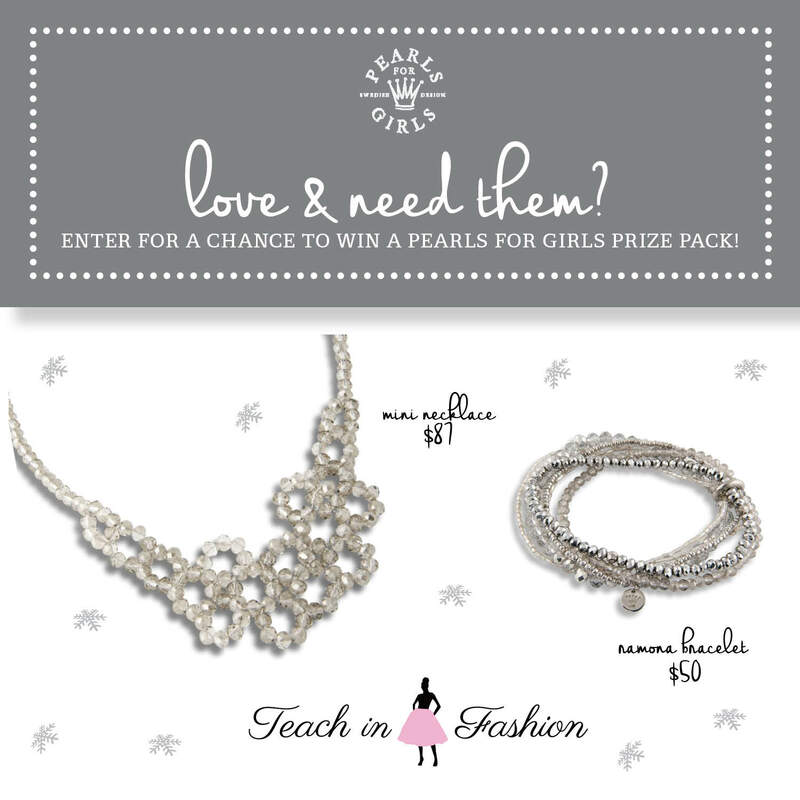 To make things even better today's giveaway is an incredible Pearls for Girls necklace and bracelet. 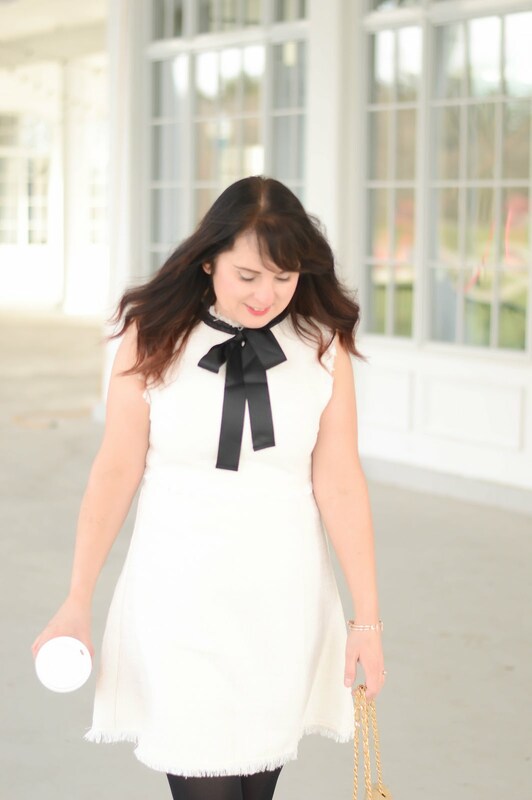 I am a loyal Pearls for Girls ambassador, and it's great to be able to offer you the chance to have a few pieces of your own.